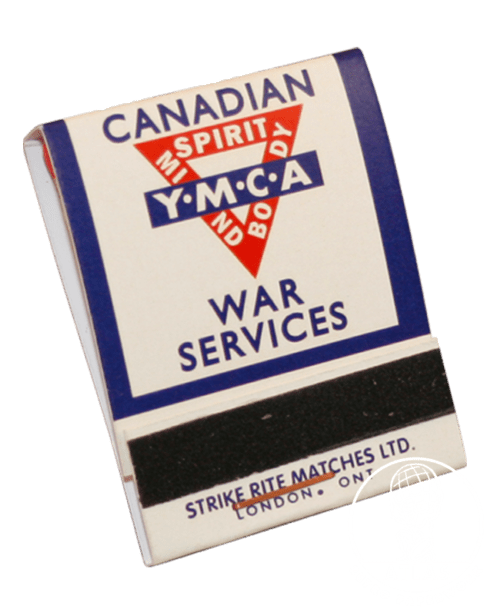 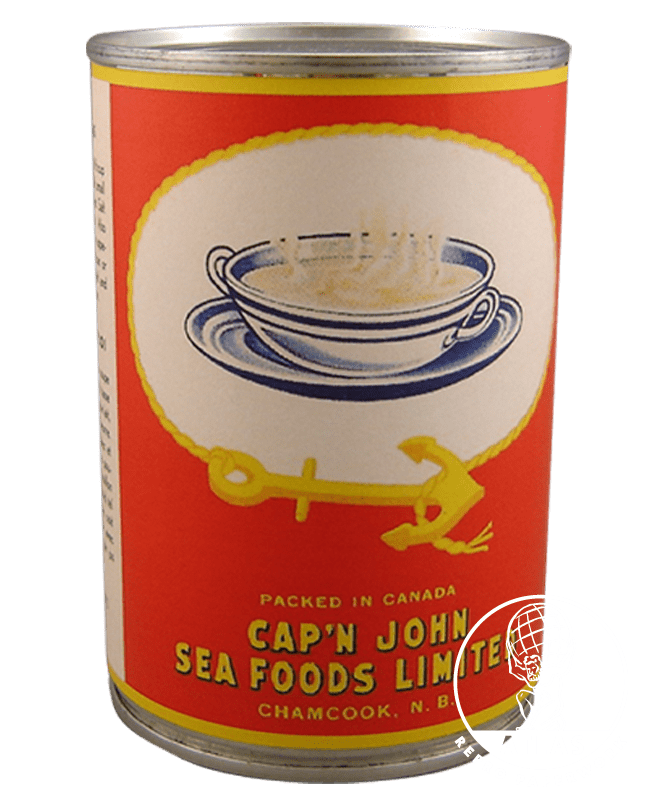 Reproduction of a 1930’s/wartime Canadian label for Cap’n John Brand Clam Bouillon. 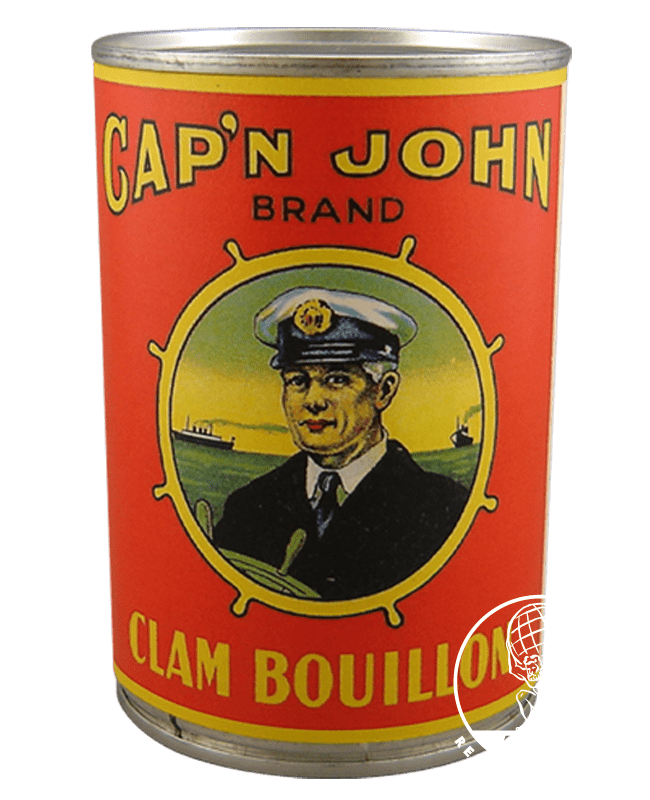 Reproduction of a 1930’s/wartime Canadian label for Cap’n John Brand Clam Bouillon. 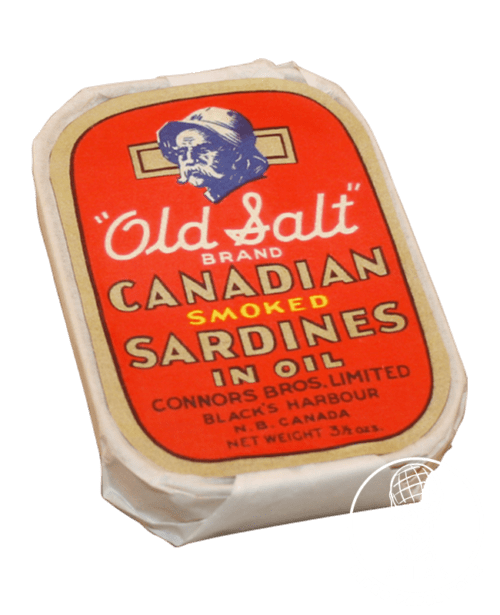 Fits on a modern (400g) tin.